Odisha is an Indian state located in the east coast of India. Currently Bhubaneswar is the capital of Odisha. Before 13 April 1948, Cuttack was the capital of it. In history, Odisha was known as the Kalinga. The famous Kalinga war was fought here. 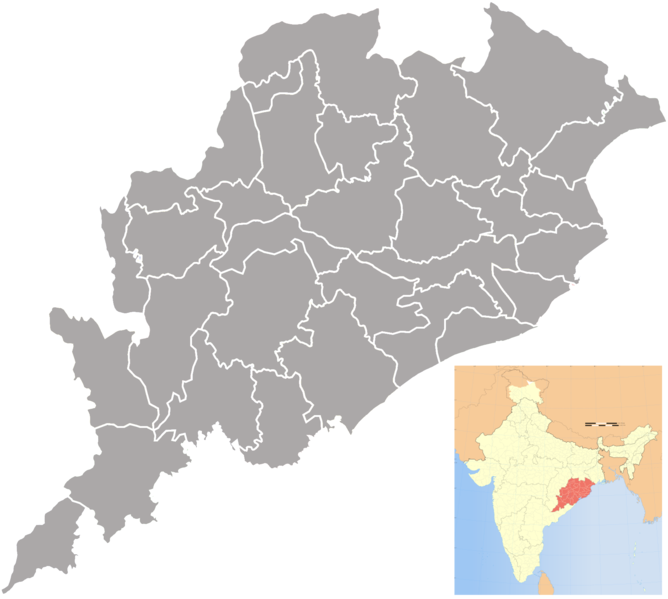 The English spelling of the state’s name was changed from “Orissa” to “Odisha” on 4 November, 2011. Many famous temples are located in Odisha. Famous Jagannath temple (one of the char dhams of Hinduism) is also located here. The Central Rice Research Institute (CRRI) is located in Cuttack. It is the largest rice research institute of Asia. India’s largest coastal lake and world’s second largest lake Chilika Lake is situated in Odisha. Chilika Lake is the home of many migrating birds in winter. It is also the home of famous dance form “Odissi”. Odissi is one of the oldest dance form of India.